Welcome home to the beautifully situated, Makaha Beach Cabanas. 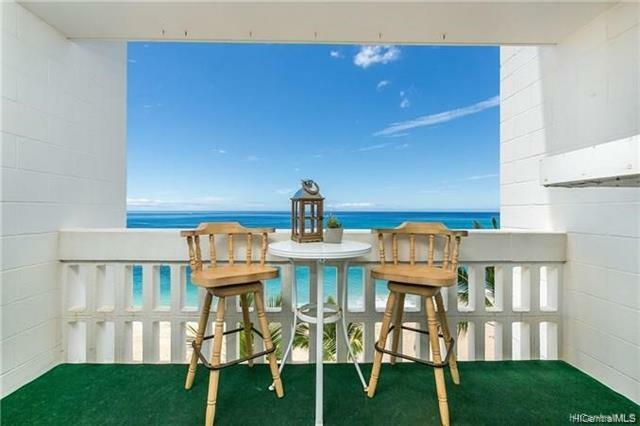 This fabulous one-bedroom, one-bath, one-parking within a secured project has amazing ocean views from your very own lanai. 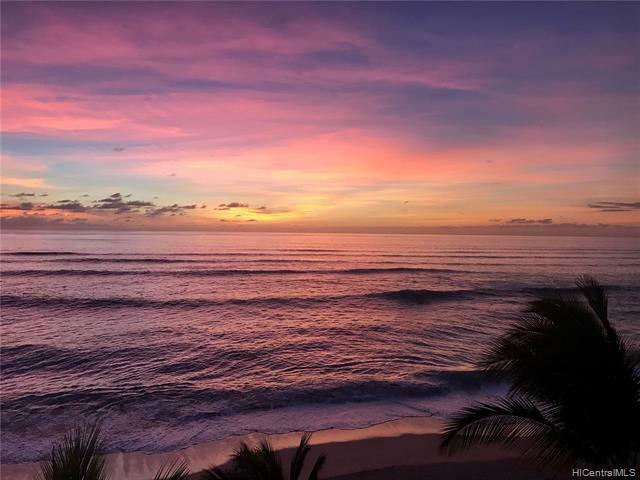 Imagine coming home to the sounds of rolling waves, gentle breezes, and endless sunsets! A perfect get-a-way from the day to day stresses.